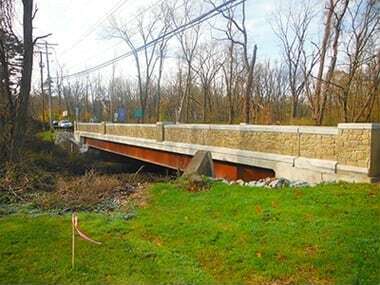 The original 73-foot long structurally deficient and functionally obsolete bridge was replaced with a longer 93-foot span. The project minimized inconvenience to the traveling public by shortening the construction duration. A 71⁄2-mile detour was only used for one week while the roadway was closed. 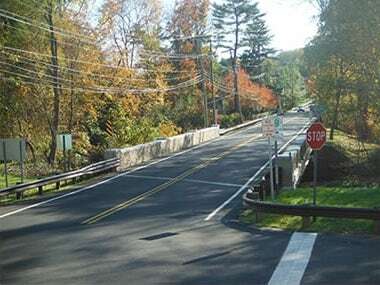 U.S. Route 202 is a vital corridor used by 10,000 cars and trucks everyday between Harding Township in Morris County and Bernards Township in Somerset County. The numerous businesses near the bridge and the extensive detour route would create an undue burden on the public if traditional construction techniques had been used.